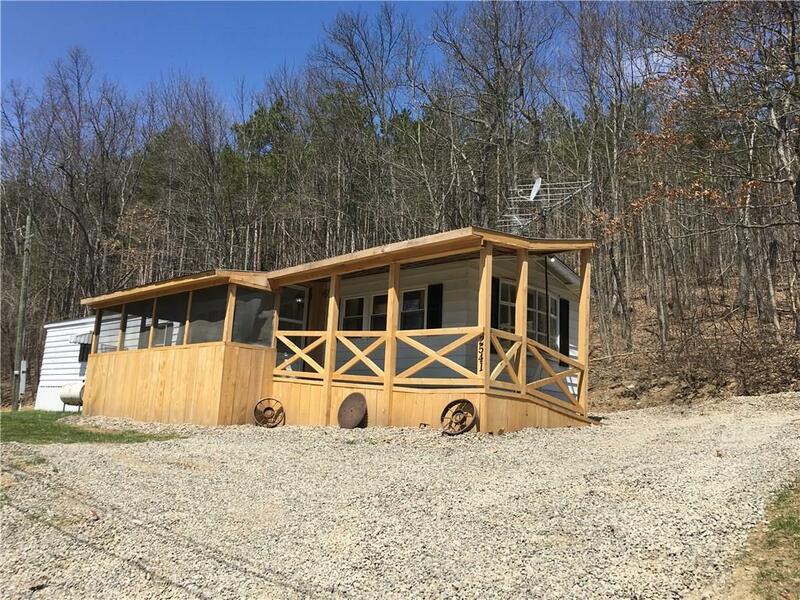 Quiet country living can be yours in this remodeled 2 bedroom, 1 full bath on a half acre lot, minutes from downtown Canisteo. NEW APPLIANCE PACKAGE RECENTLY ADDED!! Open concept living/dining/kitchen with custom hardwood counter tops, new modern cabinets, laminate floors, and fresh paint. 2 bedrooms, both with good sized closets. Remodeled full bathroom has new shower, flooring, and granite top vanity. Updated electric and plumbing throughout. Enclosed front porch with ramp access. Wooded lot could be a hunter's paradise with state land not far away, or enjoy fishing in the nearby Canisteo River.